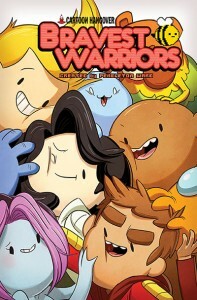 Cover to Bravest Warriors 18 from BOOM! Art by Tyson Hesse. I’ll admit it, I am a little biased; I love the “Bravest Warriors!” If you’ve never heard of them before, “Bravest Warriors” is a crazy fun cartoon created by Pendleton Ward (the same guy from “Adventure Time”) and available on the Cartoon Hangover channel from YouTube. The episodes are each five minutes long and seriously you guys, you owe it to yourself to go check out that awesomeness before you read any further. Seriously. Go. We here at Game&Comic wanted to do a quick spotlight on an important American non-profit organization. 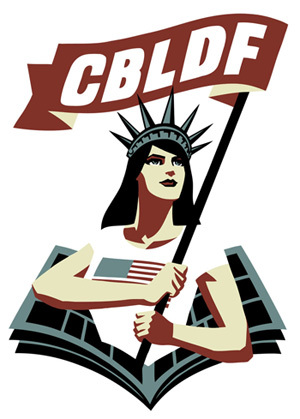 We would like to introduce you to the Comic Book Legal Defense Fund, which is an organization that helps comic book creators, publishers, and retailers cover legal expenses in cases involving the First Amendment right to free speech. Are you a comic fan that struggles paying the $2.99 or $3.99 monthly price point for each issue? Well, fear not! This Game&Comic article will hopefully give you the strategies you need to help you enjoy the comics you love, but not break the bank. 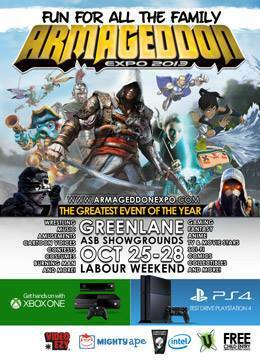 Highlights from Armageddon Expo in Auckland, New Zealand! Sorry for the delay! We have returned from our overseas adventure and were able to make an appearance at the Armageddon Expo, one of the biggest conventions in New Zealand!